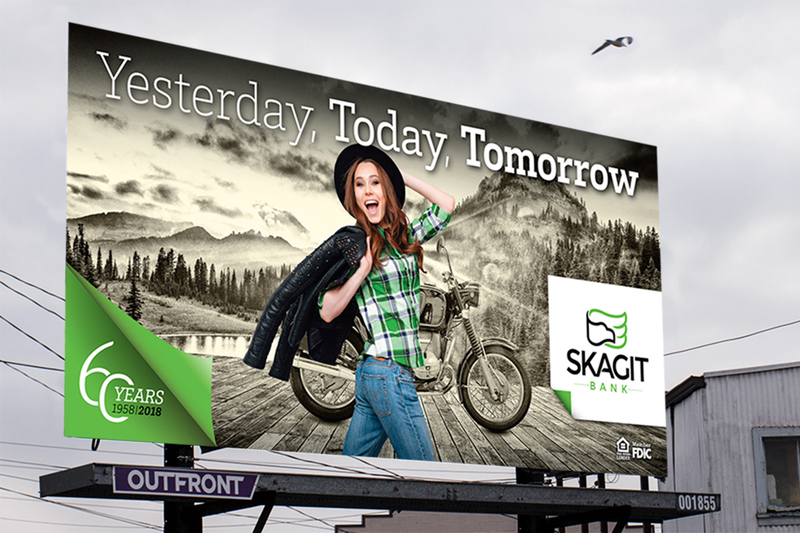 We are pleased to announce Skagit Bank is celebrating their 60 Year Anniversary throughout all of 2018. 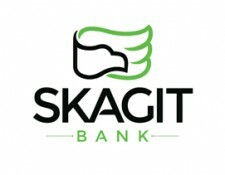 Three cheers for Skagit Bank! 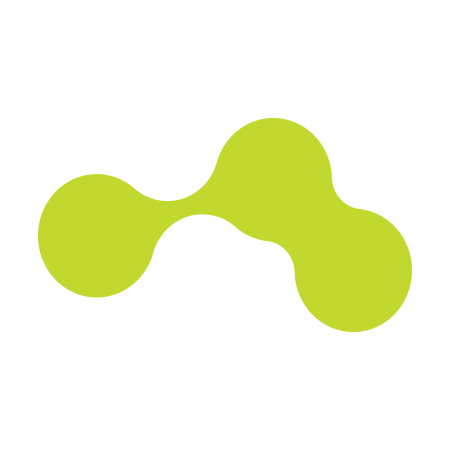 And, BrandQuery is celebrating a 10 Year Anniversary working with the stellar organization. 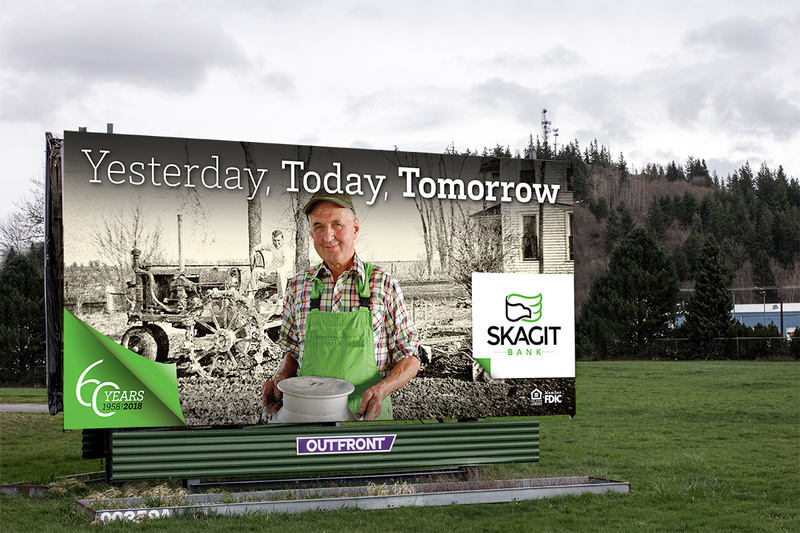 In 2008 we began our relationship with Skagit Bank. In 2014 we had the honor in leading their rebranding effort – internal and external. 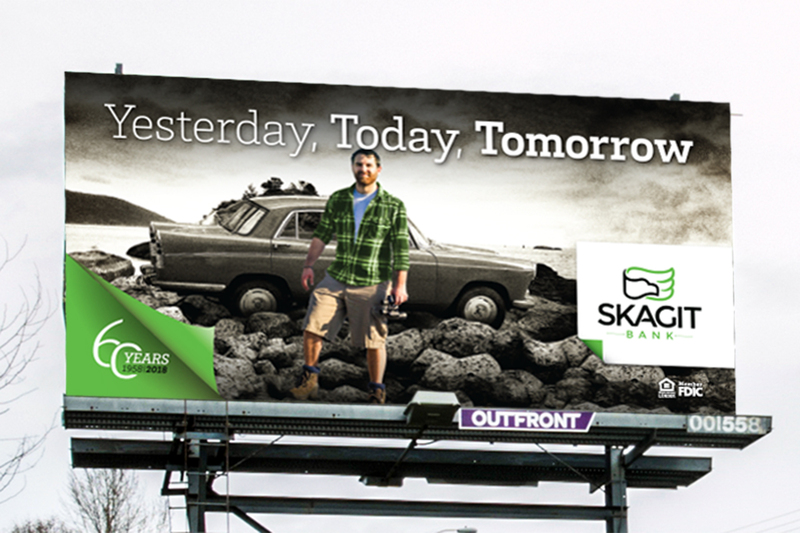 Over the years BrandQuery has developed broadcast commercials, marketing campaigns, and, yes, billboards! You could say we’ve learned first-hand what it’s like to build a Genuine Lasting Relationship with Skagit Bank! 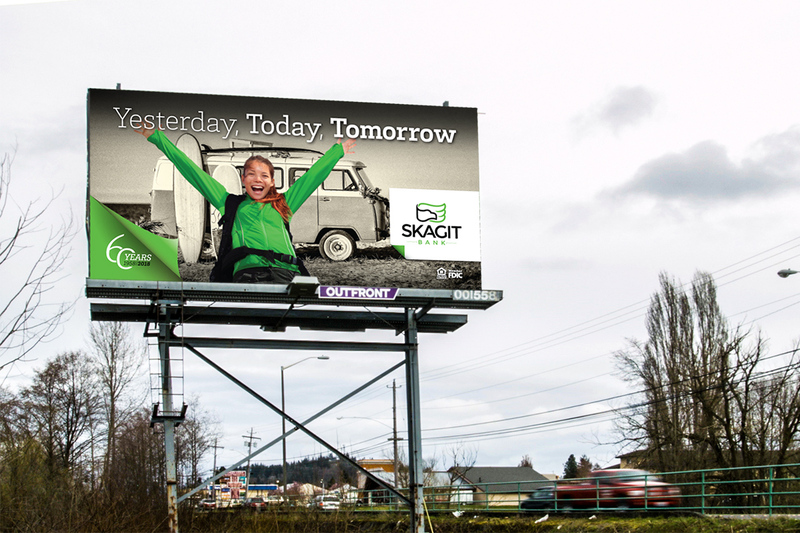 Happy Anniversary Skagit Bank! Thank you for letting us tag along!